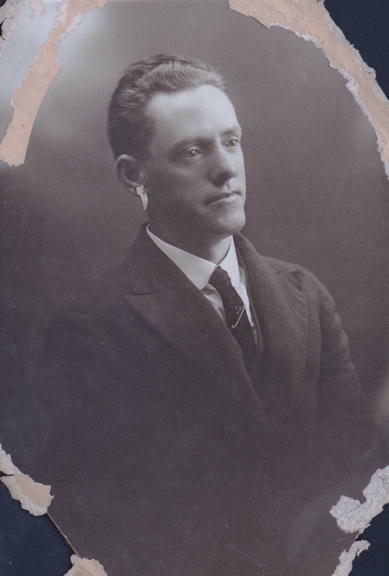 Frank Green was born on 15 June 1885 at Casino, NSW, son of Thomas Hyndes Green. On 15 March 1918 he married Honor Zara, daughter of Thomas Mill of Armidale. He died on 4 August 1962. Green was educated at state schools. He lived at 44 Windsor Street, Paddington. On 19 December 1952 the Frank Green Library at Paddington Town Hall was officially opened and on 23 February 1956 a portrait of Alderman Frank Green was presented to the Library. In 1953 it was reported that ‘Alderman Frank Green, at present Deputy Lord Mayor, is employed by the Red Cross Society’. Frank Green was a Justice of the Peace. Frank Green was an Alderman for the Paddington Municipal Council, 1917-22 and 1941-48. He was the Mayor of Paddington in 1920-21 and 1945-46. Frank Green was Alderman for Flinders Ward, 1 December 1924 to 31 December 1927 when the Council was dismissed and replaced by Commissioners. He was elected again for Paddington Ward, 4 December 1948 to 4 December 1953 and for City Ward, 5 December 1953 to 30 November 1956. He was a member of the Electricity Committee, 1925-26, the Works Committee in 1927, the Finance Committee, 1925-27 and 1949-56 and its Vice-Chairman 1925-26. He was a member of the City Planning and Improvements Committee, 1949-56 and its Vice-Chairman 194952 and again in 1954. 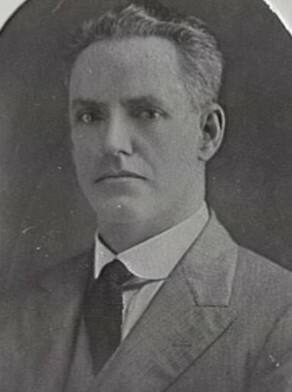 Green was Deputy Lord Mayor in 1927 and 1953 and was found guilty of bribery in connection with the construction of the Bunnerong Power Station. 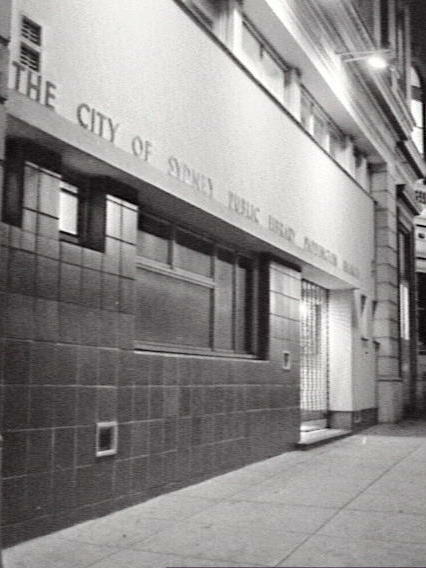 He was a member of the Metropolitan Water Sewerage and Drainage Board, 1925-27, and was elected councillor in the Sydney County Council, 1950-51, its Deputy Chairman, 1952-53, and Chairman in 1955. In 1953, he served on the Board of Health of NSW.